Businesses running ads on Facebook can now see their customer satisfaction scores. 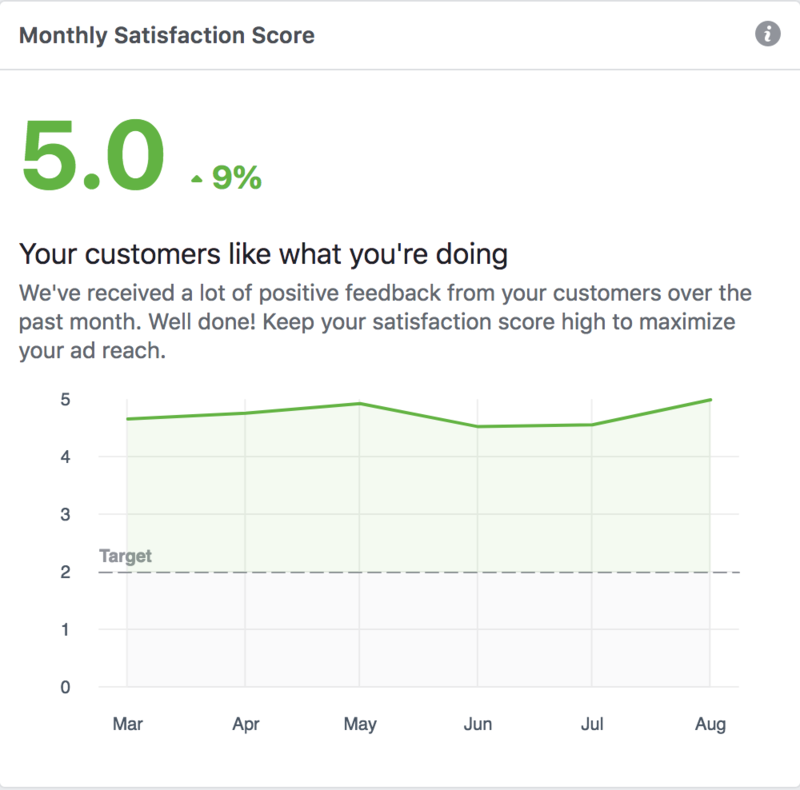 Recently our account managers discovered a new dashboard that shows a satisfaction score provided by customers who bought products through a Facebook ad. If a business’s score reflects a lot of dissatisfaction, Facebook will penalize the business. We first learned about the satisfaction score back in June. It appears Facebook has now officially rolled out the feature that allows businesses to monitor their scores. 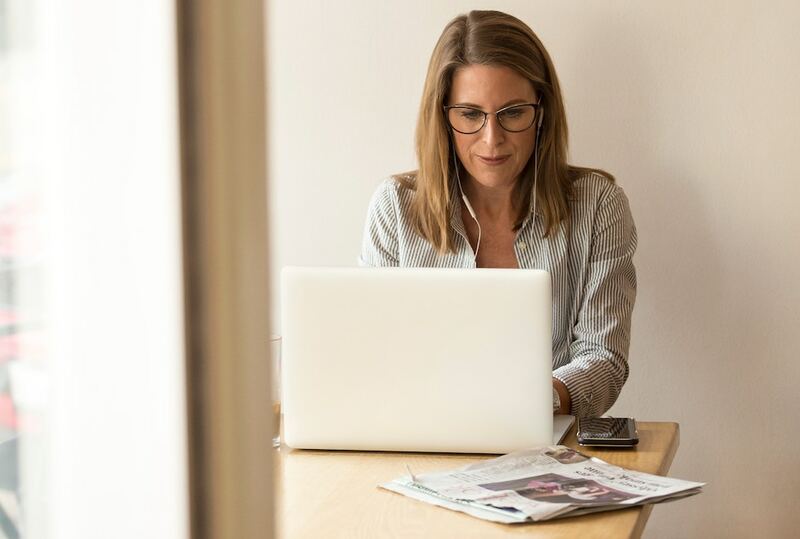 According to a message Facebook sent to AdvertiseMint introducing the feature, the dashboard shares with businesses a score calculated from customer feedback. Facebook collects that feedback from a representative sample of users who purchased in direct response to Facebook ads. 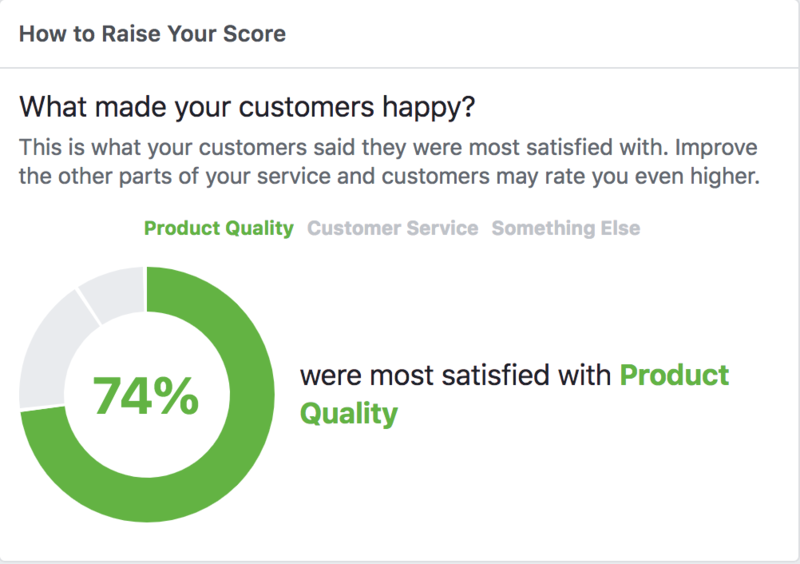 Facebook then takes that feedback to generate an overall score for the business on a scale of zero to five. If the score drops to two or under, the ad cost will rise and the reach will decrease. If a business maintains a low score, Facebook will increase penalties each month until that score is improved. If the score drops to one or less, the business will be unable to run ads on Facebook’s platform. The dashboard allows businesses to monitor their customer score and see reviews from customers. As previously mentioned, we learned back in June that Facebook was gathering customer feedback to identify poor experiences with businesses that run ads on the platform. 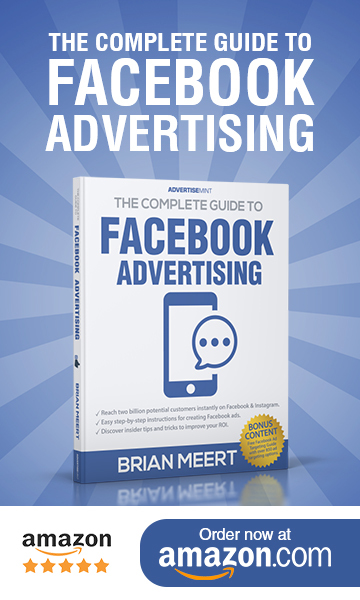 Facebook began this practice to crack down on platform abuse by advertisers. To solicit feedback, Facebook sends a notification to users who made purchases after clicking an ad, The Verge originally reported. Facebook doesn’t just rate businesses. Back in August, Facebook released a new rating system for measuring users’ trustworthiness on a scale of zero to one.